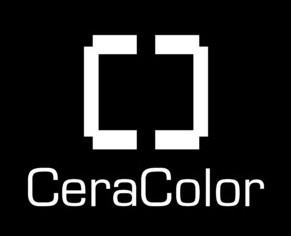 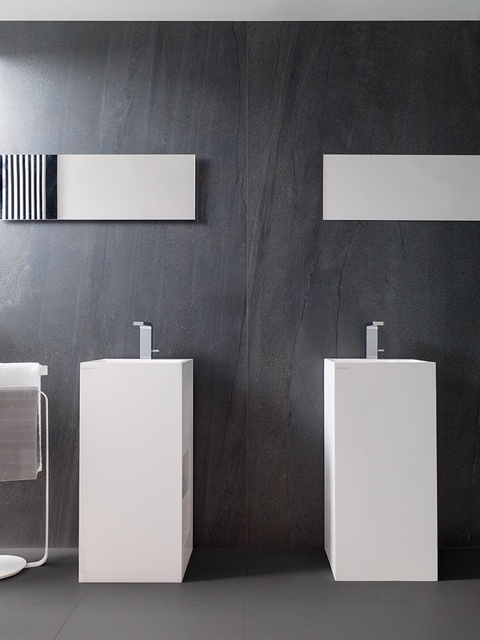 Quality, innovation and a passion for detail are combined to create aesthetically pleasing and functional products. 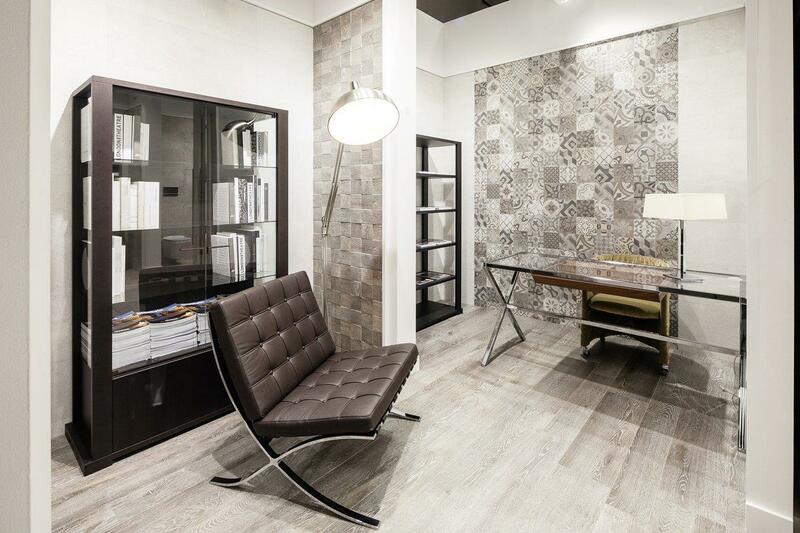 Glass and stone mosaics, natural stone tiles and solid surface for contemporary architecture. 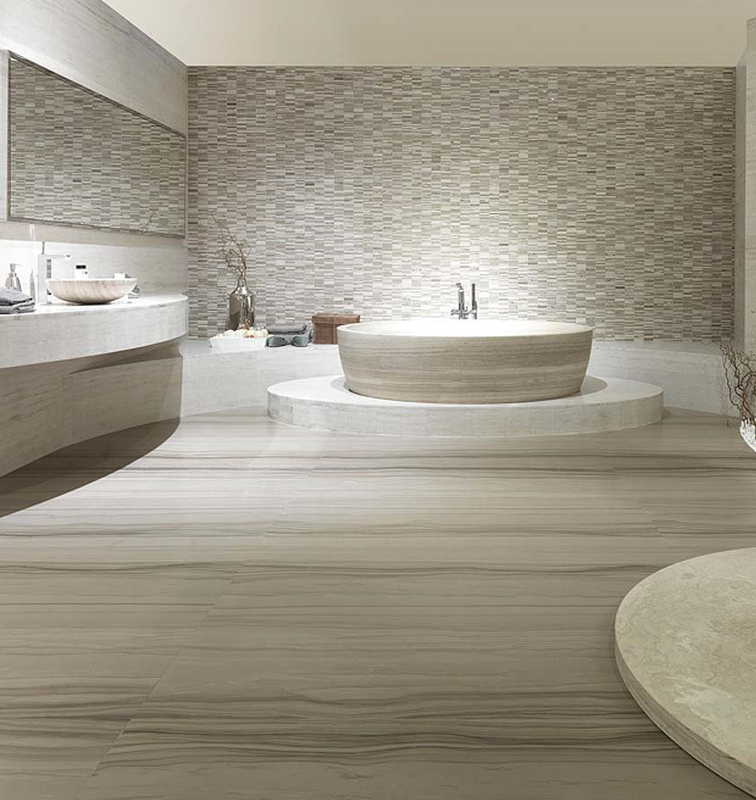 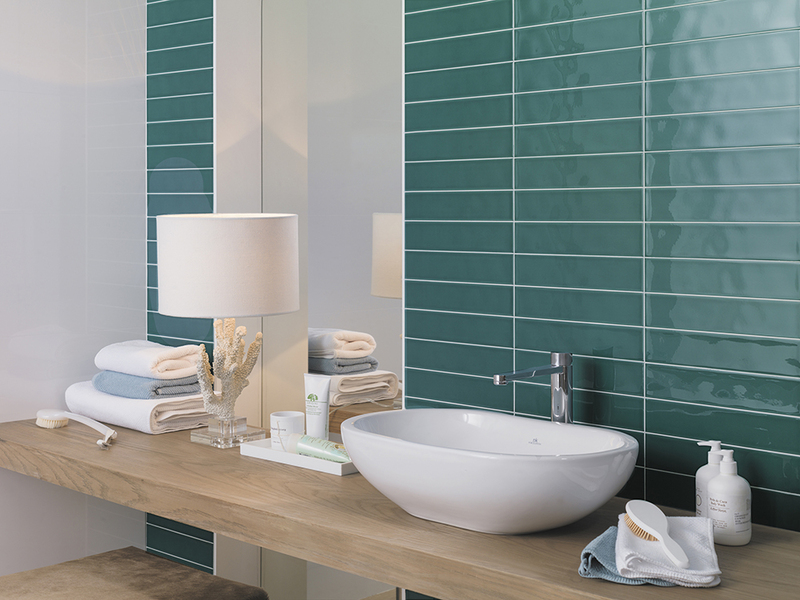 Porcelanosa’s extensive experience in the field of ceramic tiles ultimately led to the creation of Venis. 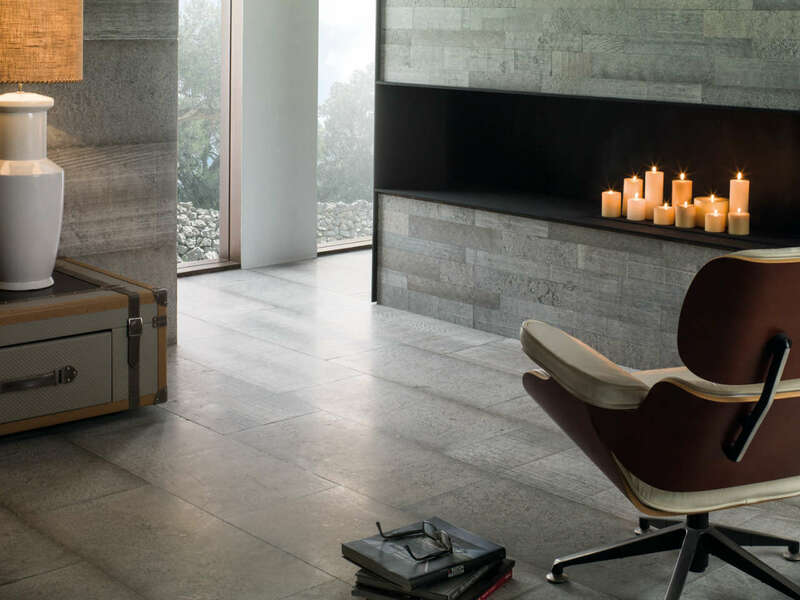 Because of this, Venis has succeeded in becoming an international leader as a stoneware and porcelain tile manufacturer. 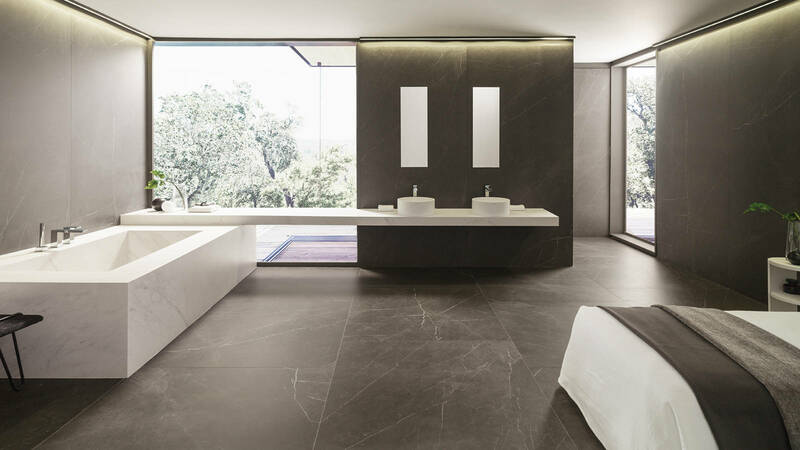 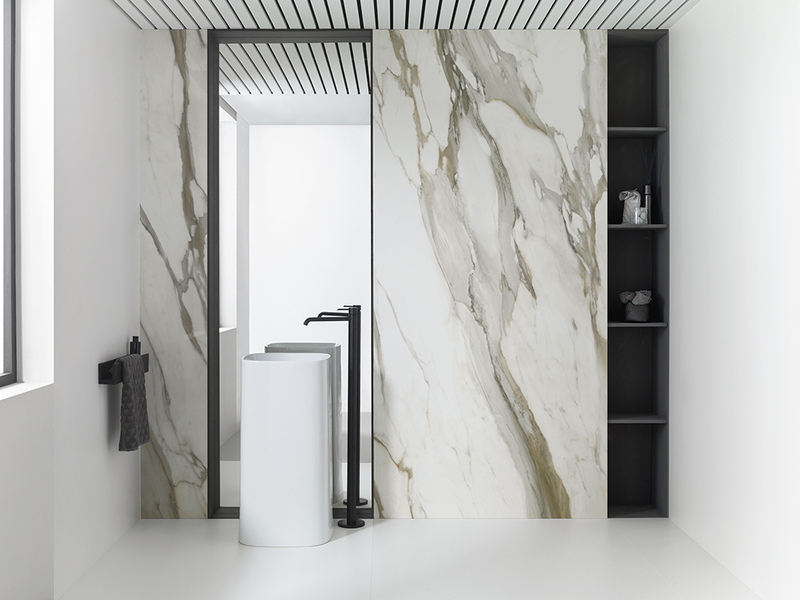 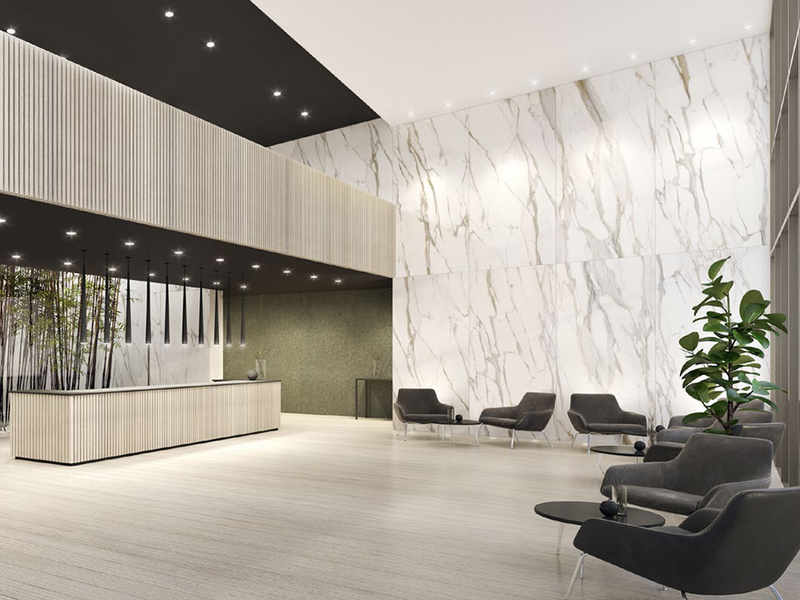 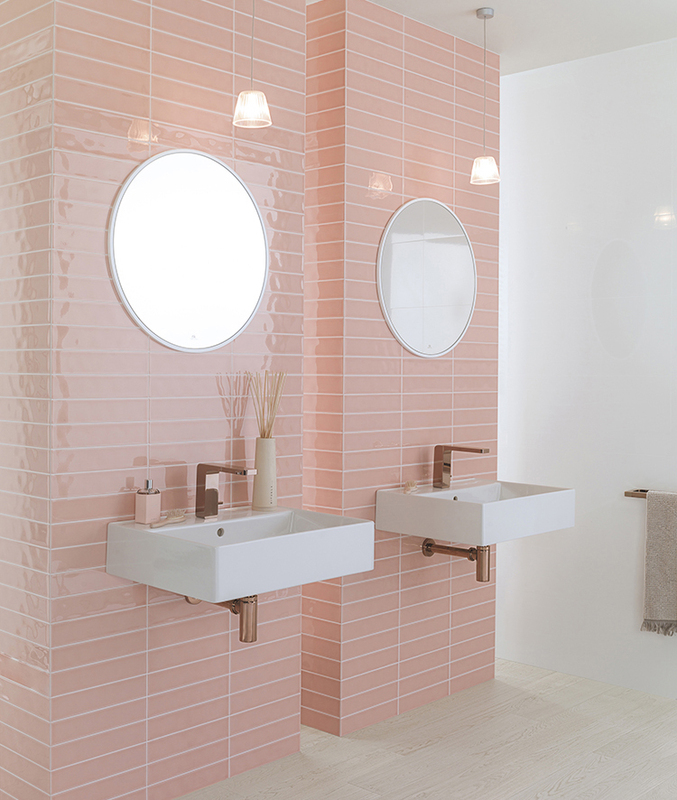 With a passion for innovation, Venis is one of the manufacturers whose tiles have greatly evolved – from their company-wide design and quality manufacturing standards to their constant search for modernized tile applications in contemporary architecture.